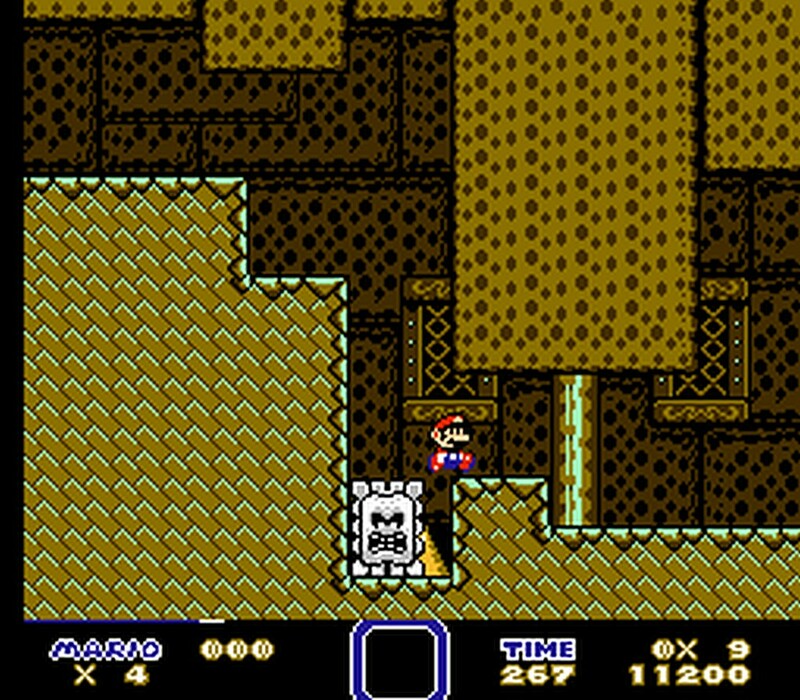 We've just had an interesting heads up in our inbox, that Super Mario World on the NES has been hacked by Jabu to make the game even more similar to the SNES version, improving gameplay and graphics. 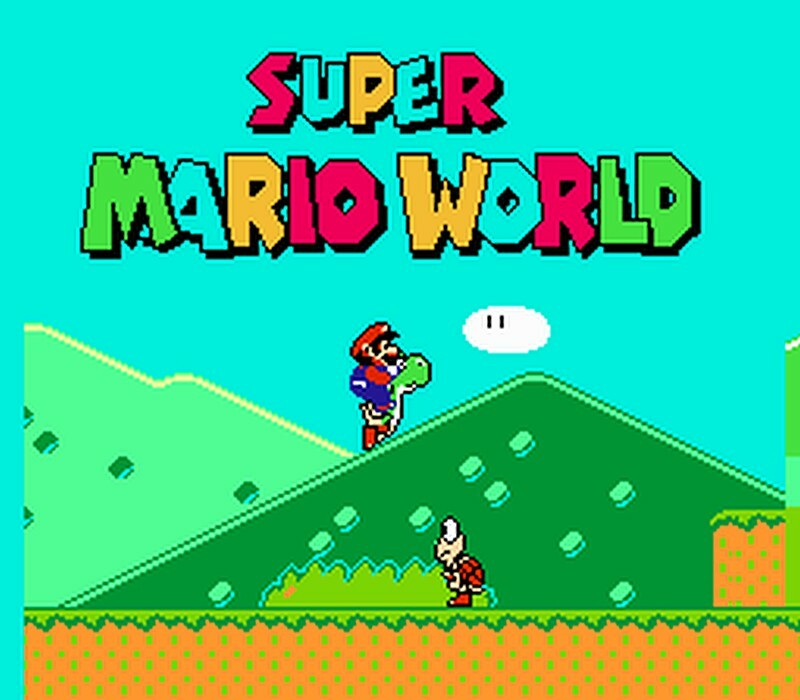 Now if you're thinking to yourselves I don't remember Super Mario World on the NES, that's because the game was never officially released on the NES, and was only ported over to the NES from the SNES as a bootleg developed by Hummer Team and released in 1995. Now thanks to Jabu, he has made the game more in line with the SNES version but keeping as much of the core bootleg gameplay intact. 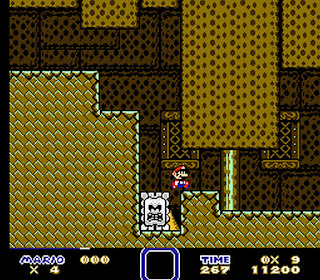 According to Bootleggames who did an interesting piece on the NES version, The SNES-to-Famicom conversion manages to retain many elements of the original, including the fire and cape powerups, the map screen, and even Yoshi. Plus many of the more subtle details were also ported successfully, such as the more powerful spin jump, throwing items upwards as well as gameplay mechanics being similar to the SNES version. But before you get too excited this isn't as far as I'm aware a full conversion, as there likely be limitations in either hardware or other technical reasons. Still it's well worth playing, just make to sure to have a patching program such as beat or Floating IPS which may be needed to add the hack/patch to the main Super Mario World (Unl).nes Rom, which isn't available here.